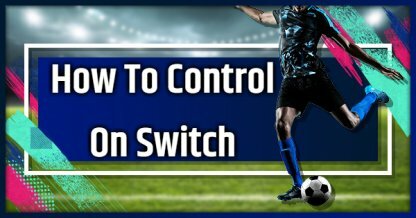 Check out all Classic controls & how to execute moves in FIFA 19 for Nintendo Switch. Learn all the commands to play better! The control list introduced below is for Nintendo Switch based on Classic Control. Please be reminded that there are other default setting such as Alternate, Two Buttons, and One Button styles. (C) 2018 Electronic Arts Inc.. All Rights Reserved. Should You Buy FIFA Points? When IS The Demo Out? Which Edition Should You Buy?